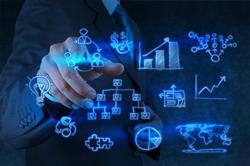 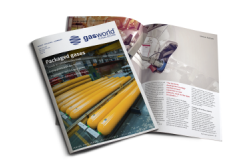 Reach the right target audience by promoting your company through our range of industrial gas products. 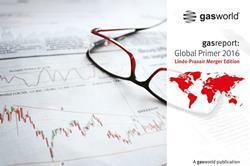 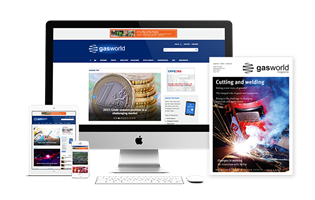 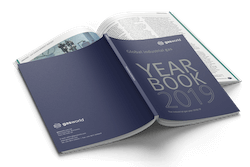 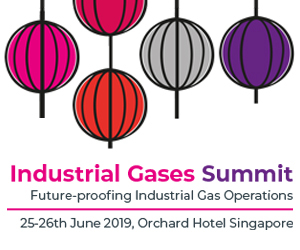 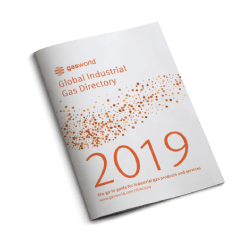 gasworld magazine remains the only truly global publication for the industrial gas community, reaching engineering, business and application managers, general managers, Senior VPs and CEOs in over 140 countries, and is the clear brand leader in the business. 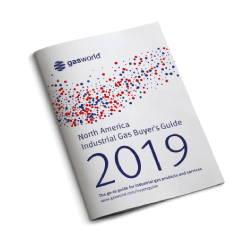 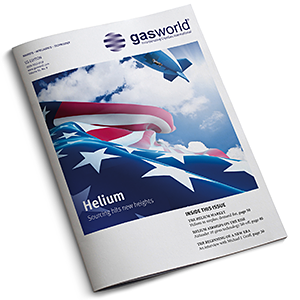 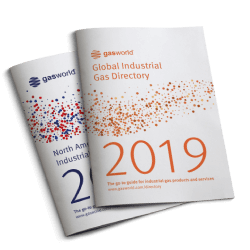 gasworld (US edition) is the leading business magazine covering the North American industrial, medical, and specialty gases industry, published in print and digital formats, 12X per year. 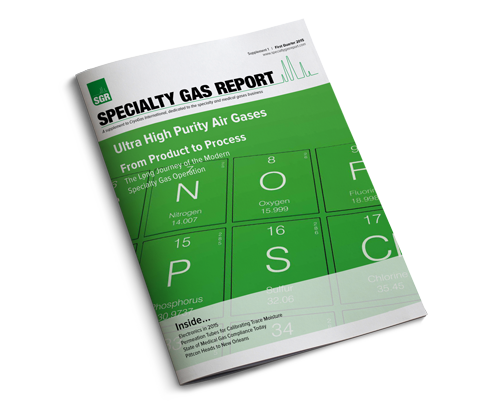 Specialty Gas Report is the leading provider of news, applications information on the specialty and medical gas business in North America. 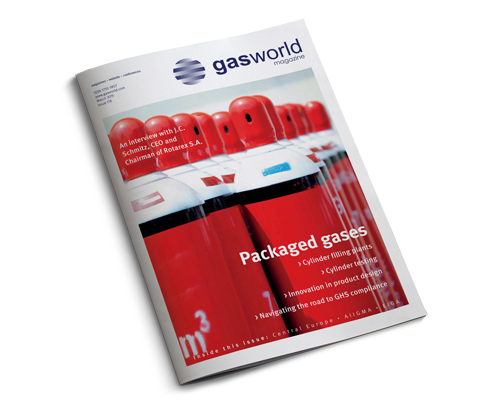 Providing the voice on specialty and medical gas companies and printed quarterly as a supplement to gasworld (US edition), Specialty Gas Report gives you the latest from laboratories, technology providers and end-users.